Summer is nearly upon us, which means it’s time to change out the winter clothes for the summer clothes. Â And with the bright and airy seasons of Spring and Summer, colors are more vibrant. It is fun to brighten up our homes in addition to our wardrobes Â as the seasons change. A simple yet elegant way to freshen up your living room for the new season is Â with some throw pillows. 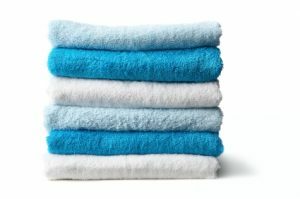 Stores like Target and TJ MAXX Home Goods offer inexpensive items to add a fresh touch of color to your home. We recently added bright blue towels to our master bathroom. Â Now we have a lovely splash of color to our room for under $150! 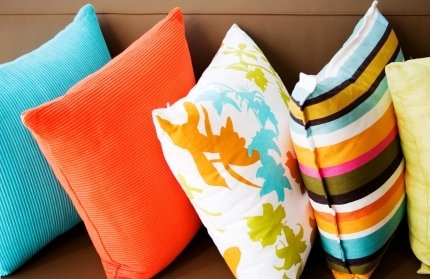 Â Plus towels and pillows don’t require any extra tools like paint brushes to change the look of a room.